Our guest is Will Brown, who is UAV Technician at Strategic Natural Resource Consultants! 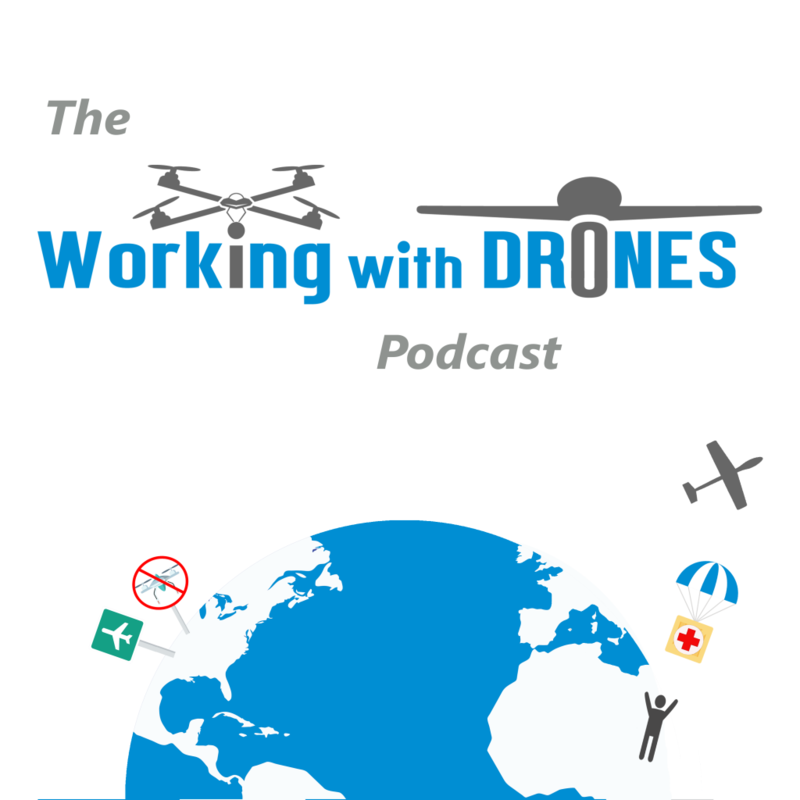 For this podcast episode, I decided that it was time to bring in a fellow colleague to discuss commercial unmanned aircraft and some of the work that I’m also involved in at Strategic. I have worked with Will for the last several months at Strategic (he recently joined our staff) and he has been a great addition to Strategic’s UAV program. Will and I just finished a busy summer of UAV fire scanning, and have completed a variety of UAV surveys together as well. Will brings his aviation knowledge and a diverse professional background to our program, including many years living up north in the Yukon territory.